I am very excited to announce that Bruce Lee: Enter The Game is live in iTunes, GooglePlay and Amazon. So many of you have been asking for a long, long time for us to do a game, and we’ve done it! 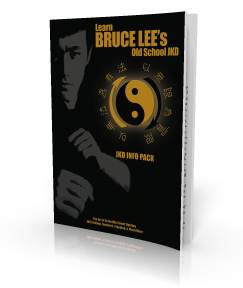 We worked really hard with Hibernum Studios to create a fun Bruce Lee game. Please watch the VLOG below!